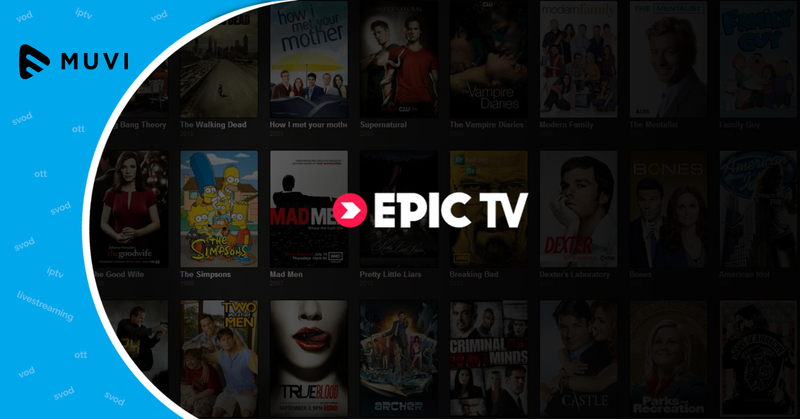 Spanish Video streaming platform Wuaki.tv and Twentieth Century Fox have launched a Christmas offer to power up video-on-demand (VOD) consumption. Among the available Fox films in Wuaki.tv’s catalogue are X-Men, Dawn of the Planet of the Apes, The Fault in Our Stars, How to Train your Dragon 2, Avatar, Life of Pi and Prometheus. Wuaki.tv is currently available in the UK, France and Germany, where it has started to offer 4K programming, and will soon land in Italy and 11 more European countries. 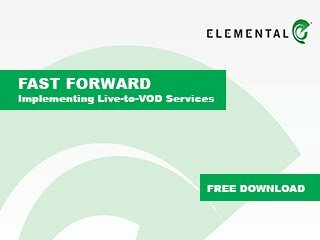 Looking for Enterprise grade VOD Platform to launch your own Video streaming Site? Muvi Studio is your Platform-in-a-Box solution that takes care of all the technical infrastructure including servers, hosting, storage, bandwidth, CDN, Security including DRM & encryption, database and native applications for Web, Mobile and TV, backed with a 24×7 Tech Support team to ensure your Platform never goes down!